Reliance Retail Ltd, subsidiary of Mukesh Ambani-led Reliance Industries Ltd, has introduced limited edition LYF-4G mobiles cashing on the Valentine Day celebrations. 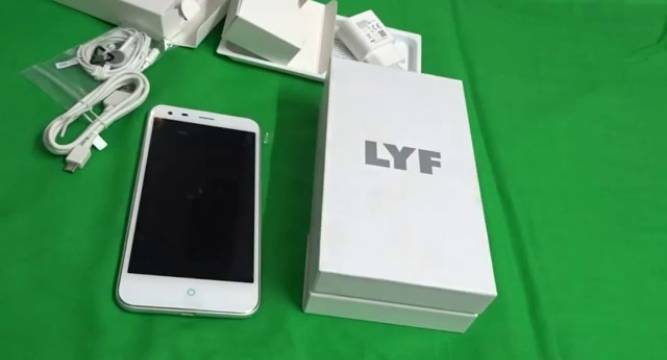 Reliance Retail has released specially designed limited edition range of LYF devices under the “Togetherness Offer” to be available in Mumbai, Delhi, Bengaluru, Hyderabad, Chennai, Ahmedabad, Kolkata and Jaipur, a company statement said. The handsets - Flame 1 and Wind 6, priced at Rs 6,399 and Rs 7,099 respectively, would be offered with a bouquet of offers that can be used at places like Mainland China, Cafe Coffee Day and others. Reliance Retail would also sell its power bank at 40 per cent discounted rate at Rs 720 and selfie-stick which is sold normally at a price of Rs 999 will be retailed at Rs 600 a unit, the release said.